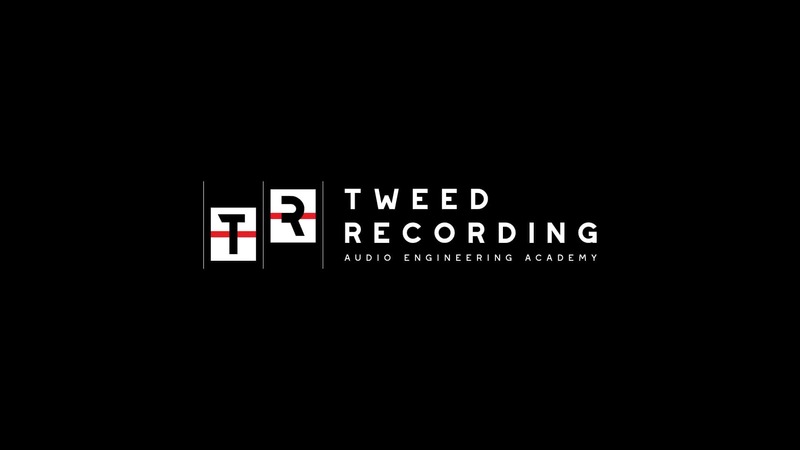 Tweed Recording is opening in Downtown Athens, GA. Tweed’s 17-week audio engineering education program in the historic Lamar Lewis building will open in Fall 2019 for the inaugural session. Students at Tweed will begin their experiential learning in the heart of Athens’ storied music heritage. There are opportunities to expand the learning with front of house programs at the historic Winterville Auditorium a few miles away (renovated recently through a partnership with Fox Theater in Atlanta). Tweed students who complete the Athens program can continue their studies with a 10-week second semester inside the Production Centre at the renowned Pinewood Atlanta Studios. The Tweed Recording Program located at Pinewood Atlanta Studios will be an advanced curriculum focusing on the recording of sound specifically for the cinematic arts. Tweed’s full 27-week curriculum will run twice a year and include the science, history, art, and application of analog and digital recording as well as mixing skills in recording studios, audio visual applications, and live sound mixing and recording. In addition to preparing graduates for jobs with the recording industry’s biggest companies, the curriculum will be centered around the idea of creating entrepreneurship. This means the graduating student can go out and start their own content-based engineering and producing opportunities, recording studios, bands, and record labels. Applicants can be recent college or high school grads, experienced professionals looking to enter the expanding field of audio engineering, and even seasoned veterans of the recording industry looking to upgrade or expand their professional capacities. Tweed’s creator is Andrew Ratcliffe, a native of Georgia with a twenty-two-year history in the audio recording industry and a part owner of the recently revived Sound Techniques console company that will feature several formats of the new consoles throughout the Tweed facilities. Andrew has recorded artists of all levels and is excited about the prospect of passing on the skills and experience he has. Some of the recording industry’s biggest names make up Tweed’s faculty and advisors, bringing over 200 years of engineering experience. Included are Grammy Award winning producer John Snyder, Department Chair of Film and Music studies at Loyola University (New Orleans, LA), Buford Jones, Front of House Mixing Engineer (Prince, ZZ Top, Jackson Browne, Linda Ronstadt, Pink Floyd, David Bowie, Eric Clapton, James Taylor), Arthur Rouse (Kentucky Film Commission, BCTC Community and Technical College Curriculum Writer), and Tim Hall, former lead instructor at the Art Institute of Nashville.